Indulge in supreme comfort when you travel in our fleet of high-performance certified vehicles, from our luxuriously spacious Mercedes Executive Van to our beautifully sleek Jaguar XJL. All of our cars are fully climate-controlled and equipped with high-speed Wi-fi 4G LTE, USB charging stations, and bottled water. Whether you're flying into Vancouver International Airport, transferring to Whistler or a cruise port, or on your way to elsewhere, our drivers will ensure you arrive on time. Travel in comfort and security to and from the airport with our convenient and reliable airport transfer service. Transportation should never be a worry for you on your big day. Rest easy knowing that our dedicated team of luxury transportation experts will take care of every detail and make your special day even more memorable for your wedding party and guests. 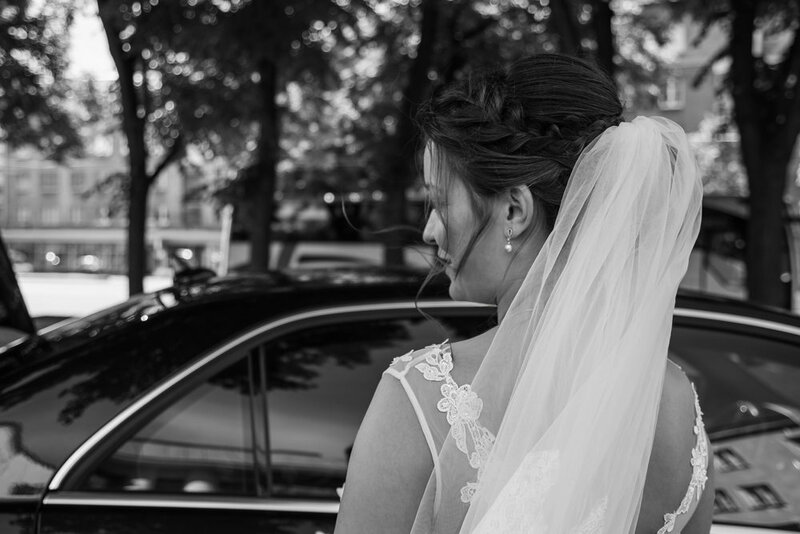 Find out why the top wedding planners in Vancouver and Whistler trust Limobook as the wedding transportation company for their clients. Looking for the best corporate transportation while doing business in Vancouver or Whistler? Our fleet of luxury vans are outfitted like corporate jets and act as a rolling boardroom. Whether you are going to a business meeting or a corporate event, we'll help you make the most of your time on the road, travel in comfort, and arrive in style. Experience all that the Pacific Northwest and British Columbia have to offer. 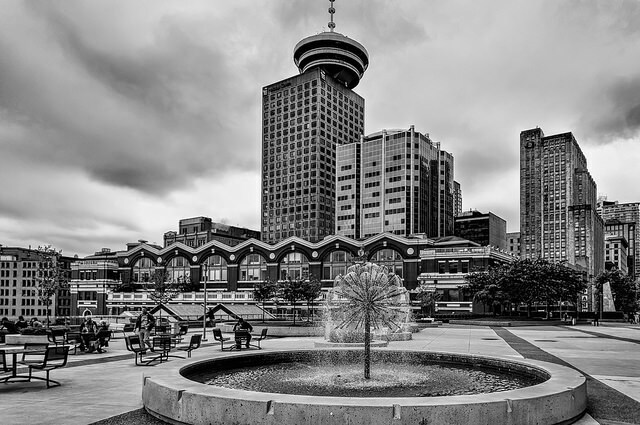 Let us take you on a tour around Vancouver, Whistler, Victoria, or Seattle in the comfort of our luxury vehicles, or opt for a custom tour package designed just for you. Experience comfort like never before in our fleet of high-performance, fully-loaded luxury vehicles. From our Mercedes Executive Van to our luxury sedans, we've got something for every traveller. We are committed to exceeding the high standards that our clients expect and deserve, providing a tailored luxury experience every time. Our drivers take pride in being professional, friendly, and knowledgeable. We're fortunate to count some of the most influential people and reputable brands as our clients, including Microsoft, Warner Brothers, and Hermes. Read why our clients trust our service time and time again.